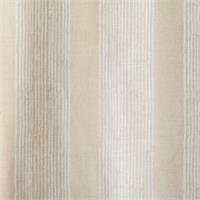 Milan Stripe is available in 4 colors. 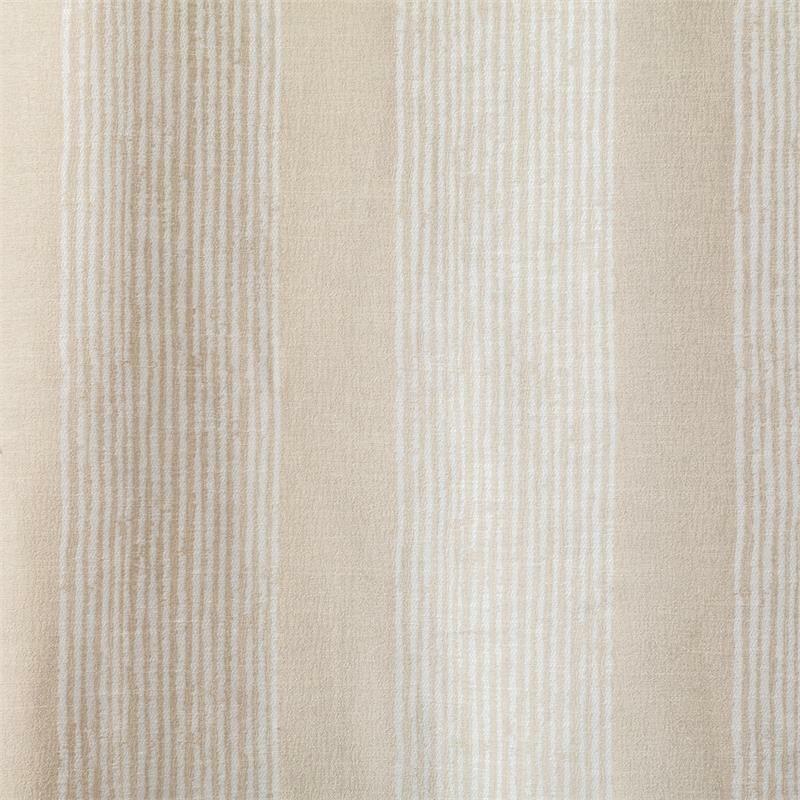 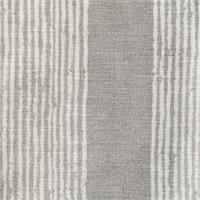 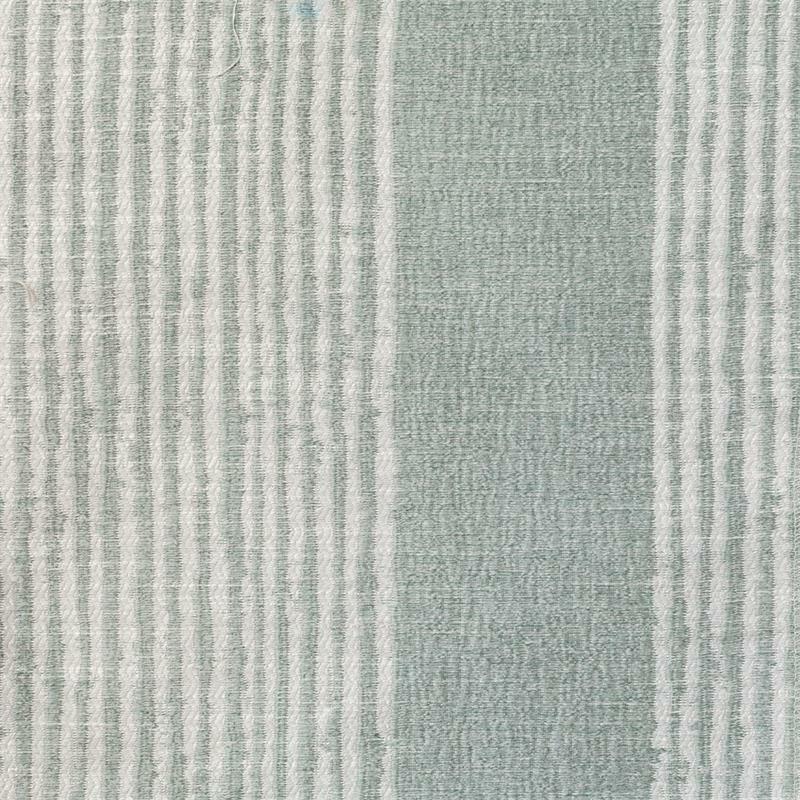 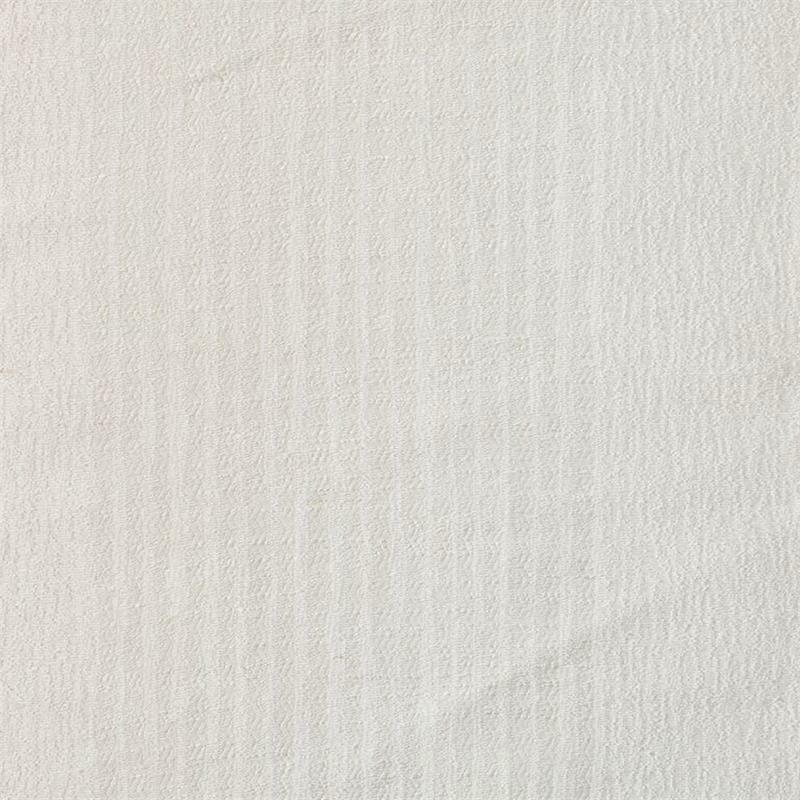 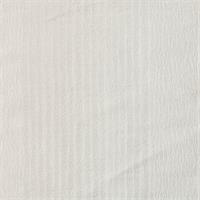 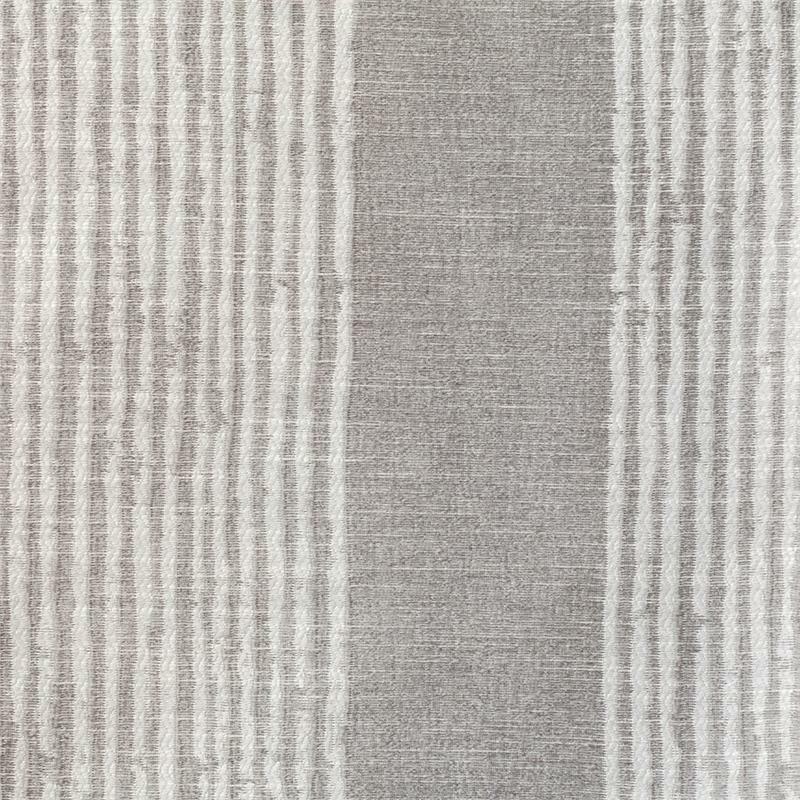 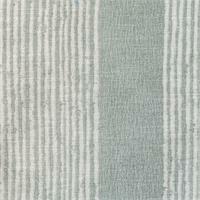 This fabric features wide bands of thin vertical stripes in a jacquard style fabric. 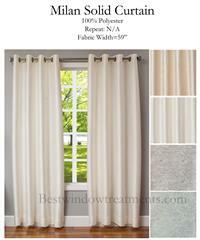 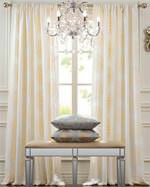 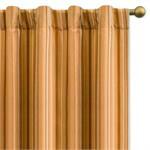 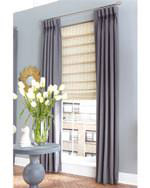 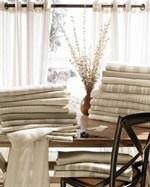 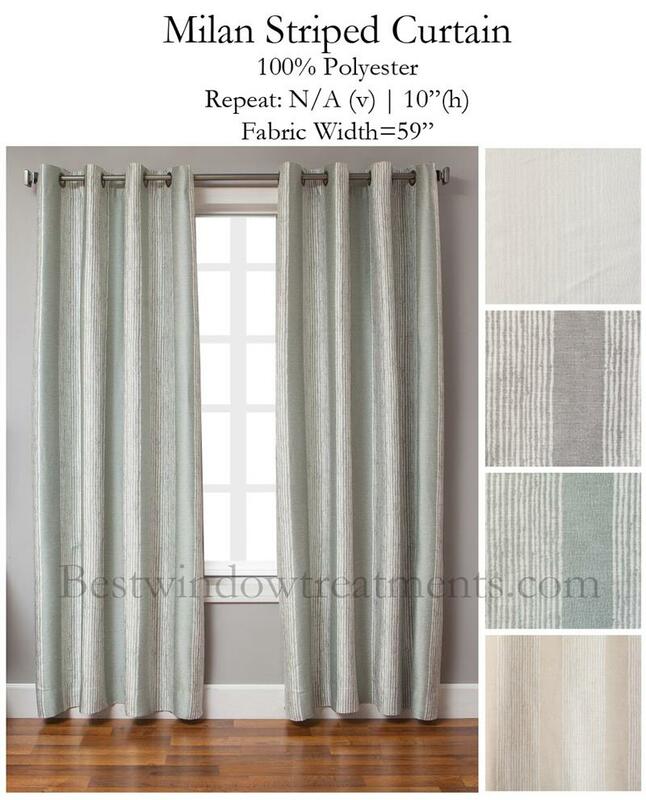 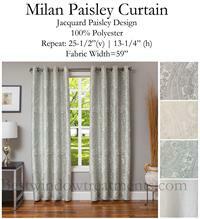 It is so difficult to find a nice muted striped fabric for drapes. 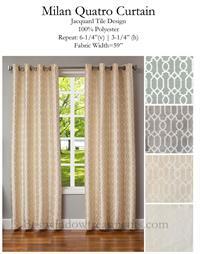 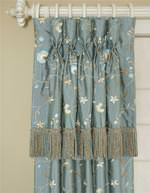 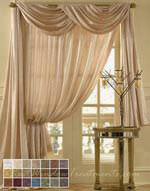 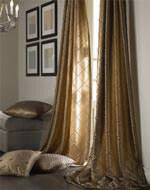 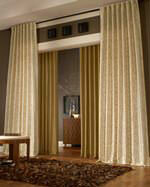 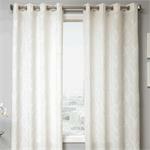 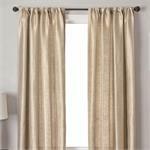 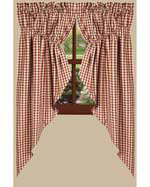 I say drapes - as I got these lined/interlined and they are like custom draperies (sewn in USA too!!). 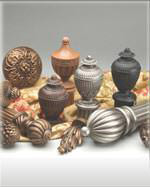 I wish I had found this company years ago - but happy I did now. 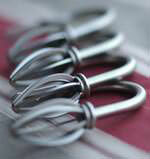 Thanks for the quick 1 week turn-around - they made it in time for our celebration.